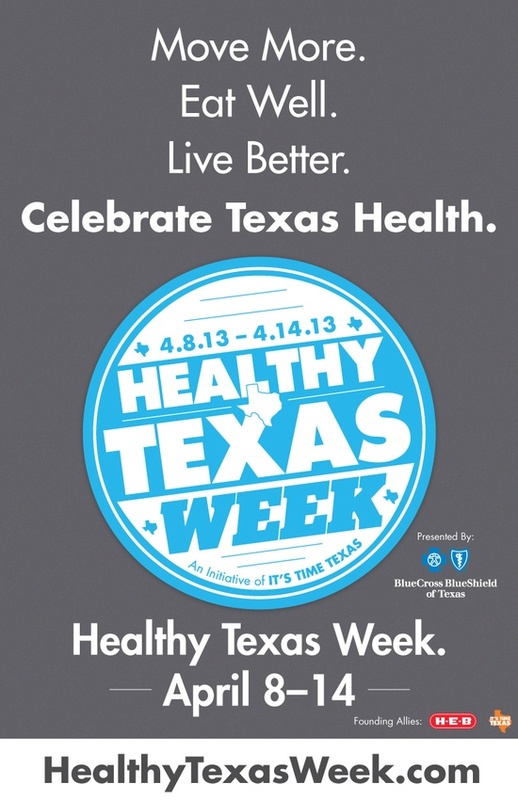 I debated what alliteration fit the Wednesday title for Healthy Texas Week. Walk Wednesday- Not enough oomph. Wellness Wednesday- To drab and vague. There was only one left. Workout Wednesday. Not any workout. A special workout. I give you the workout from last week's boot camp. 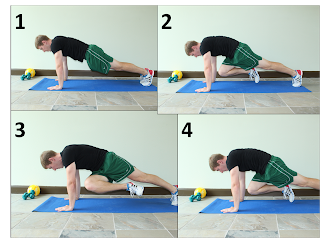 Box step up and down into push-up. One motion. Finish with a good static stretch. Try the workout and tell me what you think. Intimidated to try it? Think back to our Try It Tuesday. You can modify this workout. You can do it at your own pace. Just workout this Wednesday. Have another workout lined up for Wednesday? Do it, you won't hurt my feelings. Just incorporate a workout into your week whether it is Healthy Texas Week or not.